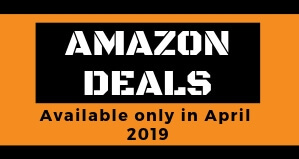 -Multi-Functionality, you can choose from 6 different modes, that all work to an excellent standard, in the shape, size, and price of only one pressure cooker. -The Utensils that come along make the Instant Pot IP-LUX60 6 in 1 the perfect companion in your kitchen having a rice paddle, soup spoon and measuring cup, give you all the tools that you need to make almost any recipe. -Get a delicious meal for your loved ones, with this model you can make food for up to 6 people. The Good The Instant Pot Lux 6-in-1 V3 make you meals really fast under pressure, low and slow, it can also sauté and steams. It comes with 12 different automatic cooking programs. By having a stainless steel pot the model can sear meat and it will create an amazing flavor, making your meals as tasty as they can be. The Bad The appliance doesn’t come with a chili preset. If you cook rice you can have it stick to its steel pot. And at the beginning, you can struggle to understand the exact time for certain recipes. The Instant Pot IP-LUX60 6-in-1 Programmable Pressure Cooker provides you six different appliances in just one machine: pressure cooker, slow cooker, sauté/browning, rice cooker, cake and egg program, steamer and warmer, so you can basically cook any meal that you can think of. You will also get the recipe booklet that comes with a lot of existing recipes so you can get even more new meals on your table. The 3 temperature settings for browning/sautéing and slow cook mean that if you don’t fit your schedule around the Instant Pot IP-LUX60, the machine will cook around what is best for you with great features like the ‘Keep Warm’ one that allows you to get up to 10 hours of the perfect temperature without losing any flavor, just like if you just made it! you can also make use of the ‘Timer’ feature that will allow you to delay the actual cooking of the food so you can come back later to finish it up!. Do you have some extra time in the morning but know that you won’t be back for dinner until much later, and that you might be tempted to eat out? 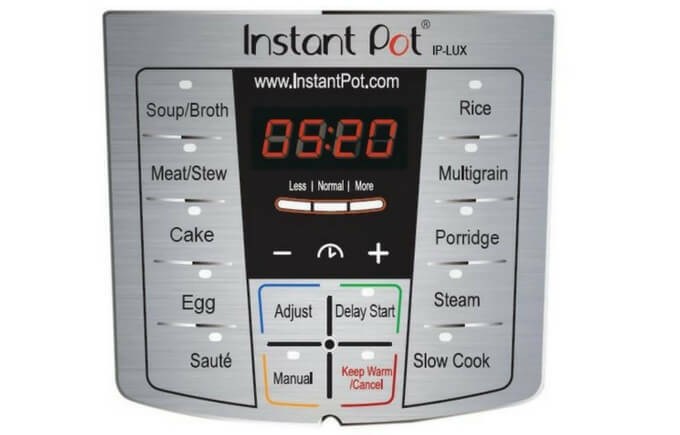 Just prepare your meal in the morning, or even the night before if you don’t have time and set the timer accordingly so that you can come home to the Instant Pot’s IP-LUX60 most-inviting aromas. The control pad is large and easy to use. It’s designed to make your life easier, by just pressing a button you can launch 1 of the 10 Smart Programs that came together and get the best use of your pot. Having in mind that the Instant Pot IP-LUX60 is up to the level of the North American Electrical Standards and is UL/ULC certified – thanks to the addition of 10 proven security features – pressure regulator protection, excess pressure protection, anti-blockage vent, lid close detection, leaky lid protection, safety lid lock, extreme temperature and power protection, automatic pressure and temperature control as well high-temperature warning, will only put your mind more at ease when leaving it unattended so that you can work in peace. If you were making food with a stove top pressure cooker you are going to realize that using an electric pressure cooker is so much easy and risk-free that you are going to be amazed. 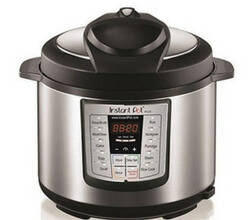 6 in 1 Multi-cooker – Pressure cooker, Slow cooker, Rice cooker, Steamer, Sauté and Warmer. 10 Cooking Programs – Meat/Stew, Soup, Sauté, Poultry, Bean/Chili, Congee, Steam, Multigrain, Rice and Slow Cook- plus manual settings. Delay Timer – timer can delay cooking of non-perishable ingredients up to 24 hours. 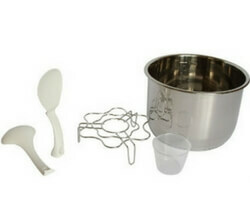 Measuring Scale – Cooking insert has a measuring scale in US cups from 2 to 10 cups. Easy One-touch controls – simple as pressing a button. Consistent Results, 3rd Generation Technology – Built-in microprocessor monitors pressure, temperature, keeps time, adjusts heat intensity and duration to prepare healthy, tasty dishes. 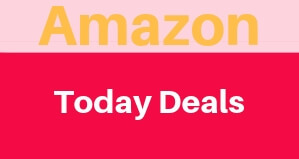 Alexa Skill & Free App –Alexa guided cooking, 300+ Recipes, Getting Started Videos, Favorite Recipe List, Personalized Grocery List and more. Cook Healthy food much faster!. By using a high-pressure cooker your time cooking is going to reduce up to 70% while saving energy. You can choose from Less, Normal and More – 3 temperatures in ‘Sauté’ for searing, simmering or thickening and 3 temperatures in ‘Slow Cook’ to provide greater flexibility. Featuring an easy to understand large display panel, with a brushed stainless steel body and is fingerprint proof! 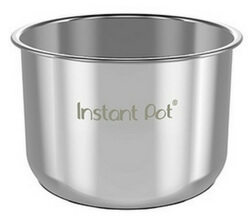 The Instant Pot comes with a stainless steel steam rack, rice paddle, soup ladle, 6 oz ( 180 ml) measuring cup and extra-tall trivet. Of course, also includes the instructions manual and a recipe book and quick start guide as well. And the new V3 model also includes a silent mode and you are able to disable the auto keep warm feature. The Instant Pot has gotten both the UL & ULC and now CE certification so you can be sure that safety is what the brand is all about. The 6 in 1 model comes with 10 different proven safety mechanisms and patented technologies. Is clear that the electric pressure cookers by them self, are extremely safe. They came to the market to replace the old ways that the stove top pressure cookers had, where something may go wrong, like forgetting to turn down the heat, this smart cookers are able to monitor cooking and act accordingly to remedy any situation themselves. Safety Lid Lock – Mechanical lock that prevents the lid from being opened when the contents are under pressure – even without electricity. Excess Pressure Protection – in case that the Pressure Regulator Protection valve fail, the excess pressure is released into the body of the unit. Anti-blockage Vent – Special vent shield that prevents food from blocking it. Lid Close Detection– If the lid is not properly closed, pressure cooking will not commence. Automatic Temperature Control– Monitors the cooking temperature and ensures that it remains in a safe range. Also, in case that the temperature goes beyond a safe range, the sensor turns off the heat. With the Instant Pot, you can choose one of the three different saute temperatures by using the “Adjust” button to brown the food directly in the cooker. 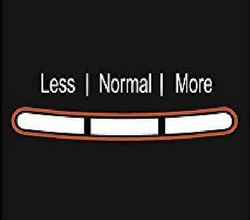 You can pick from “Less” 275~302°F (135~150°C), “Normal”320~349°F (160~176°C), and “More” 347~410°F (175~210°C). Of course, the saute’ button will only work when the lid is not on top of the pot. So it can be used both for saute as well as to reduce liquids once pressure cooking has completed. To start to pressure cook, you will need to place the valve of the lid on “sealing”. This can be a little complicated since the valve does not feel solid. Then you choose between the cooking program or “Manual Mode”. Each key beeps as it is pressed. You can modify the time for each program, by just pushing the “adjust” button for more or less recommended time or heat (depending on the program). But have in mind that this button will only work for a short time adjustment, for longer time lapse you will need to cancel the program and re-selecting it. Once the “manual” pressure cooking mode is selected, the Instant pot will show you a 30 minute pressure cooking time that you can change by pushing the + or – buttons. Once the desired program and time are chosen, the LED display then shows “On” to signify the element is in the process of reaching the desired temperature. In about 8 minutes, a mechanical clicking sound will let you know when the lid locking is activated. Though, nearly invisible, a round hollow metal pin raises 1/8″ of an inch and can be seen in the hole behind the valve. After the pressure is achieved, the display will change and start to count down the remaining cooking time. When the time is completed the cooker beeps and the display automatically changes to “Keep Warm” mode, and the timer begins counting up showing the minutes with the letter “L” for low temperature. To open Instant Pot you can do it by the Normal Release moving the valve on the lid from “sealing” to “venting”. Or you use the Natural Release by pressing “cancel” and unplugging the unit. And in case you want to keep the food warm at 145~165°F (62~74°C) for up to 10 hours you can choose the Warm mode. Removing the lid is a bit tricky. Common to most electric pressure cookers: the lid and the inner pot are connected – like a suction cup – via the gasket. Meaning that when you lift the lid the inner pot is also lifted together. To break the seal, lightly tilt the lid at an angle. Another problem that can appear, is that common to electric pressure cookers that comes with this body type, is a little dangerous to anyone standing nearby when the cooker is being opened. Since a part of the condensation, that is still really hoy, appears to hide in the nooks and crannies of the lid and could come dribbling out on any nearby hand, pet, or even worst kid. So just in case be sure to always handle the lid with caution. Once the cooker is open, turn it upside-down so any hot liquid goes back inside and then place it on the counter inner-side up. 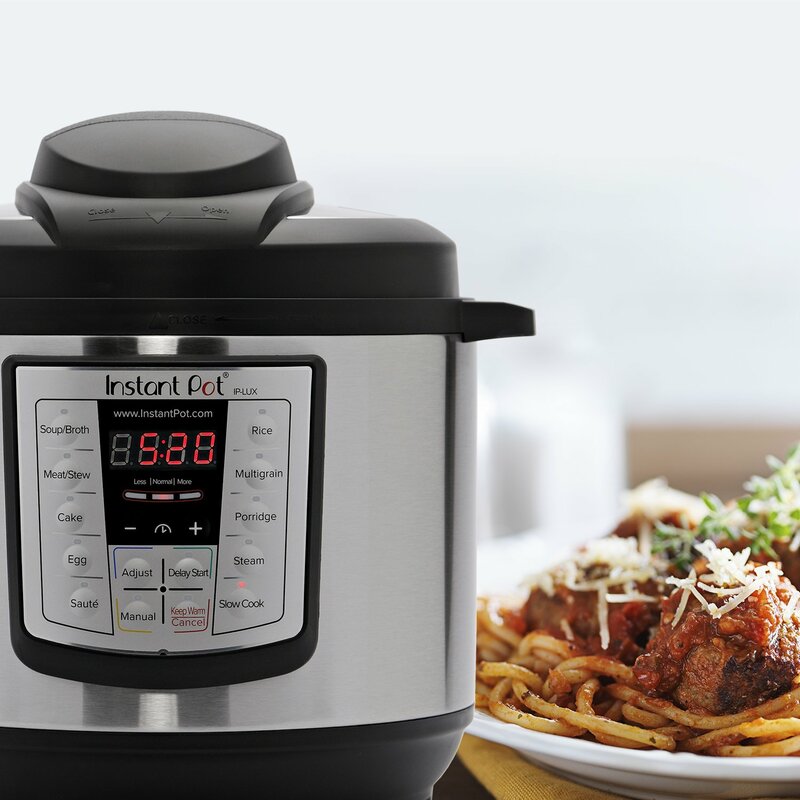 Instant Pot is a great and developing company, that has grown model after model fixing and developing any concern that the consumer has gone through and even they educate the public about electric pressure cookers. On their website there a lot of information about electric pressure cookers like the history of electric pressure cookers and comparison tests between their electric pressure cooker and a stove top working on an electric coil. Many of the problems that we mentioned on the review are the same that all the competition has at the moment like the scorched tomato-based recipes, the lid suctioning into the base or the condensation getting stuck in the nooks and crannies of the lid. 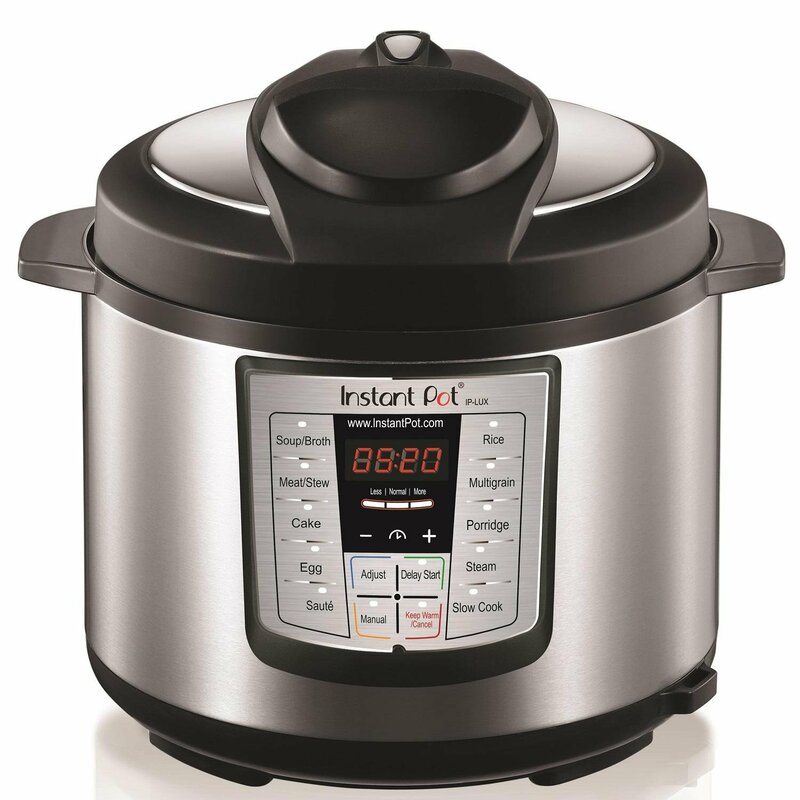 But Instant pot is all the time improving and the new models come with more features and functions! So for those that want a great partner in the kitchen that can accomplish a lot of task on just one machine and an incredibly affordable price the Lux 6-in-1 V3 is the way to go. The Instant Pot Lux60 6 in 1 has consistently been named as the best pressure cooker year-on-year by major retail outlets.It’s without a doubt a great partner in your kitchen. And the price tag of 79.00 makes it even greater. The only thing that can be improved is the extra functions that the other models come with, but at the end of the day, 6 machines in one is a pretty good deal.